Final orders must be submitted by 5PM Tuesday, February 12th! Pick up on Thursday, February 14th at 6pm from Boca Sarasota. Valentine’s Day is right around the corner! Do you know how you’ll be celebrating the most romantic day of the year? Spoil your loved one with our dinner options listed below! 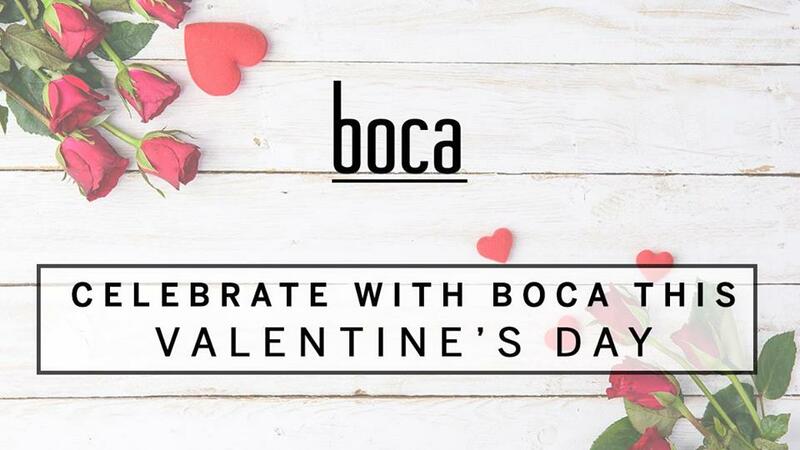 For $25 receive a bottle of champagne and 1/2 a dozen of chocolate covered strawberries delivered to your table for a special celebration with your loved one!